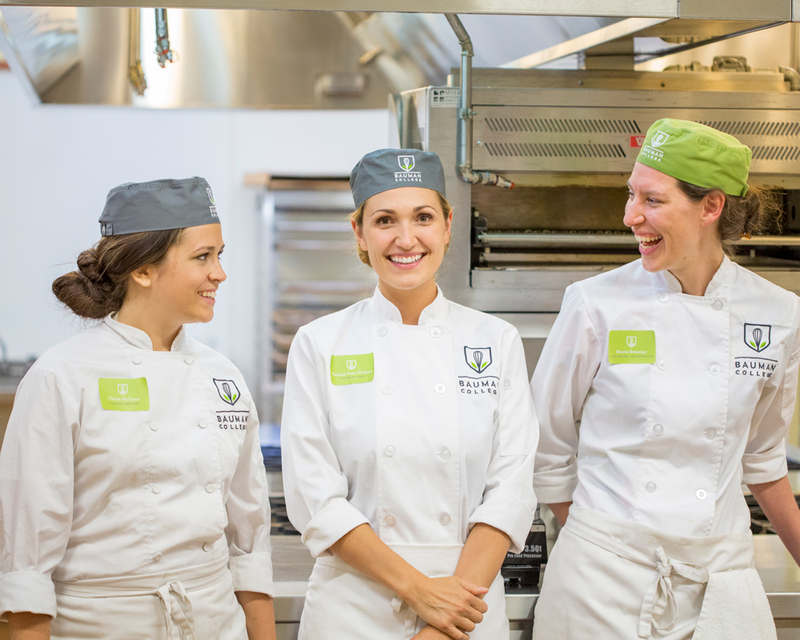 Bauman College is a 501(c)3 non-profit organization that educates future leaders, thinkers, and creators in the holistic nutrition and culinary arts professions to support people in achieving optimal health and create a paradigm shift in the way our world thinks about food. 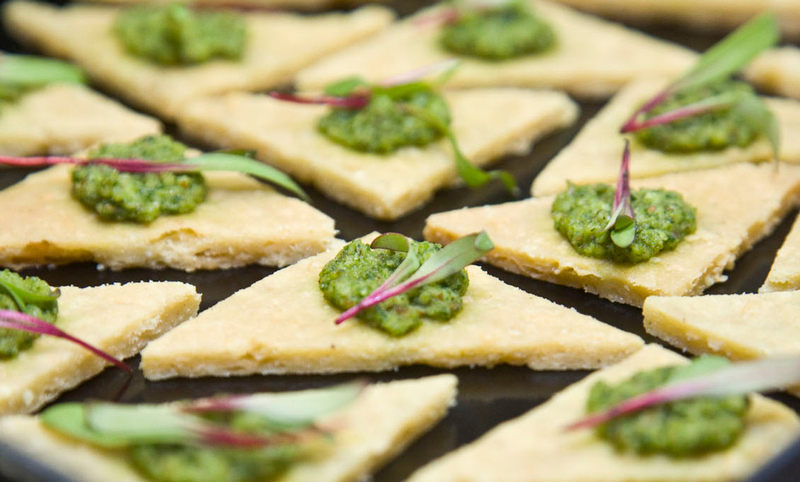 Bauman College – Holistic Nutrition and Culinary Arts. 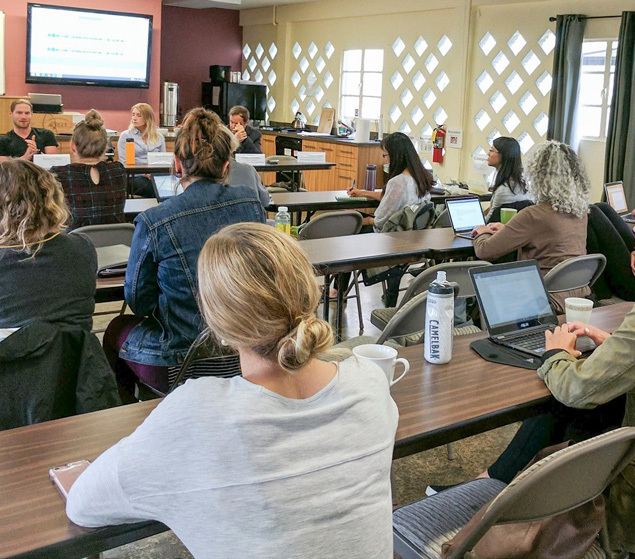 The Nutrition Consultant Training Program provides students with in-depth knowledge of whole-foods nutrition as it contributes to the prevention of illness and the promotion of optimal health. 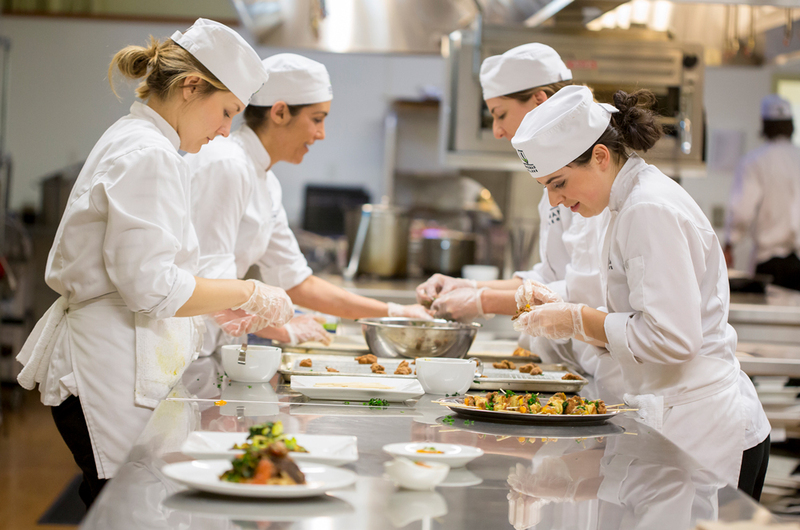 The Natural Chef Training Program offers a fresh take on the culinary arts by training students in the professional execution of nutrition-based, restorative cooking.